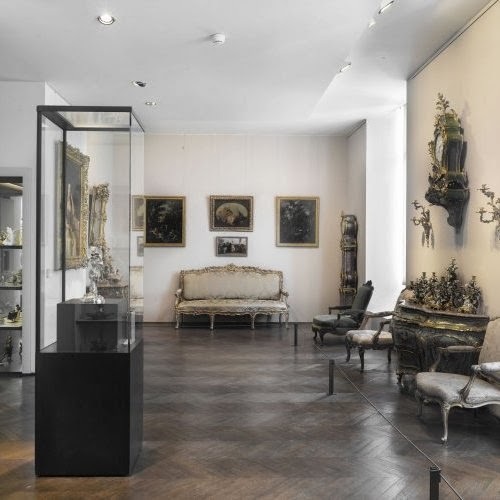 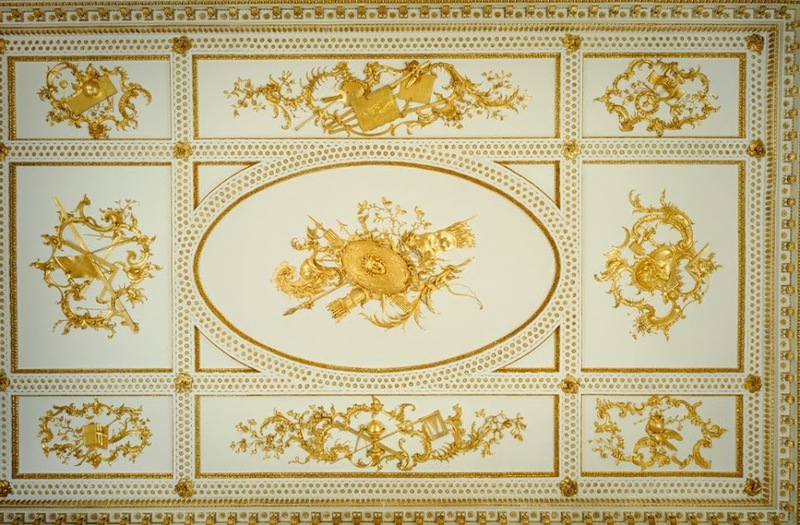 The term “Rococo” has also been applied to architecture, painting and other arts, but that is the result of loose association rather than an actual spread of the movement. 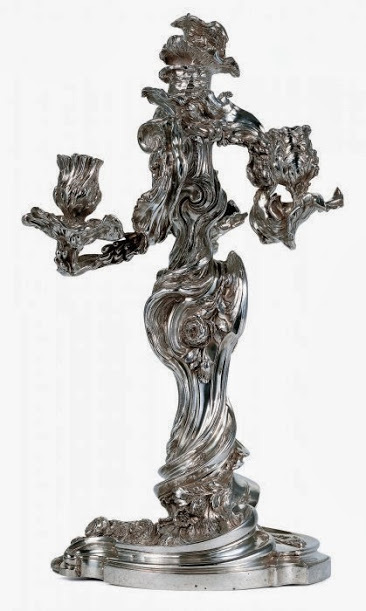 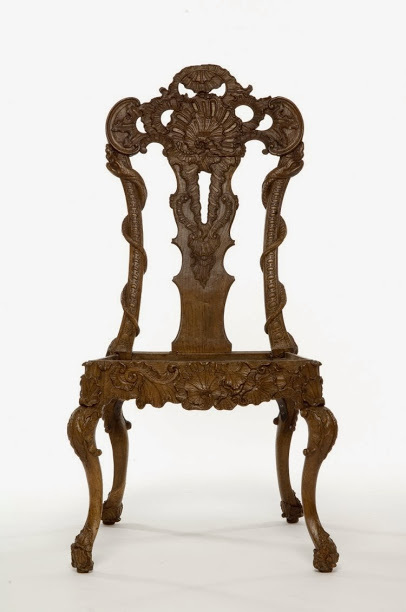 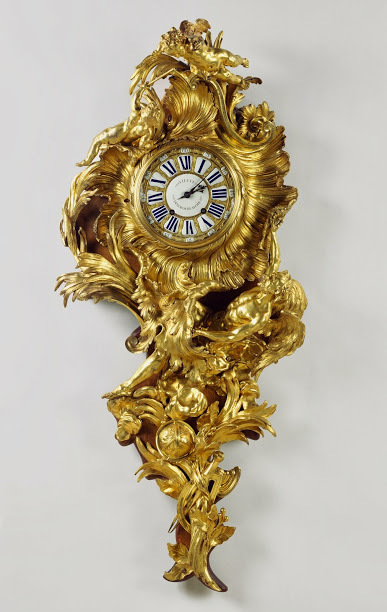 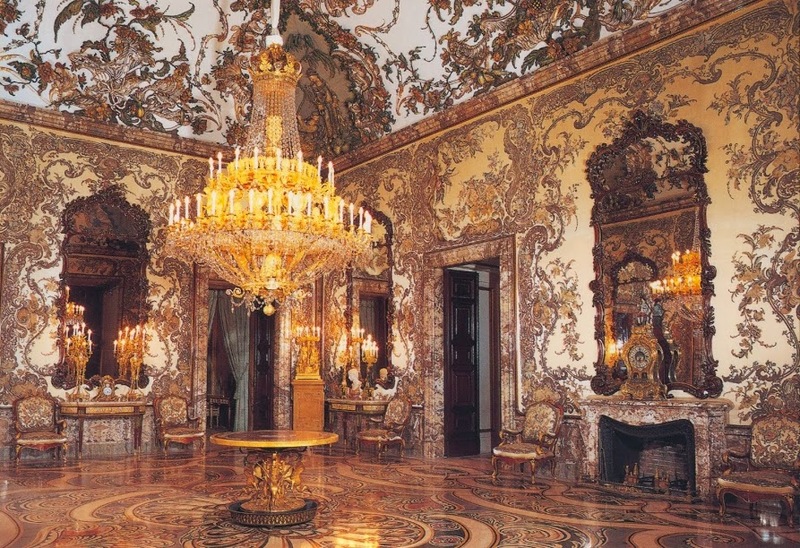 Rococo was a movement mainly driven by craftsmen, such as carvers, cabinet makers, and ceramic artists. 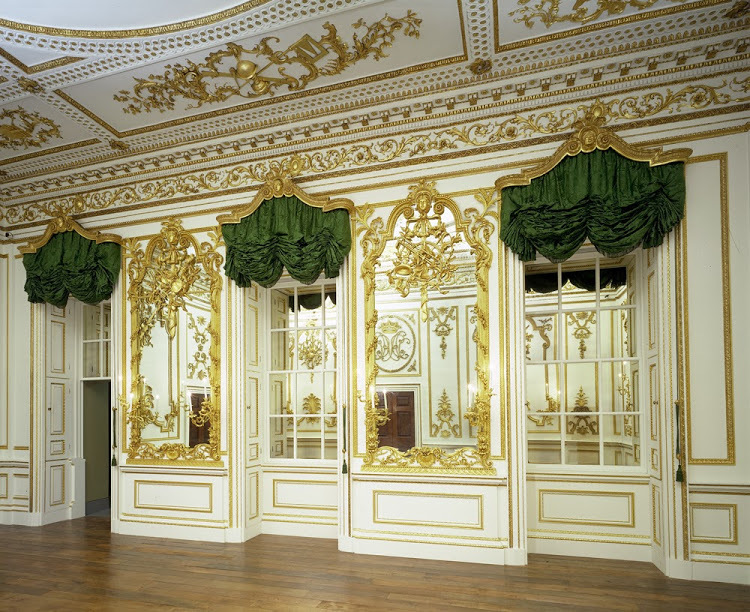 So, if it’s from the 1730-1770 period and is decorated with a high number of detailed curves that are not symmetrical, chances are it’s Rococo.